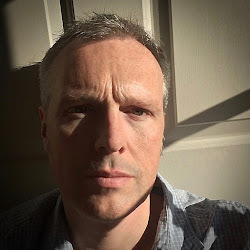 He’s arguably Britain’s most famous bear and, even after fifty-nine years, has once again managed to awaken the child in us all. Paddington Bear may not be the first character that you think about pairing with a fragrance but that’s exactly what I did after seeing his latest film, “Paddington 2”. A bear from “darkest Peru” could make you think of deep animalic scents or the feeling of soft fur, but for me it was something a little more playful. Paddington’s most famous attribute, besides his wellington boots and blue jacket, has to be his love of marmalade, and to my mind that instantly conjured up Mandarine Basilic by Guerlain. 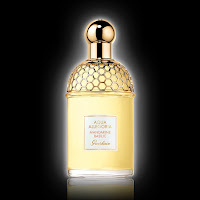 Mandarine Basilic was released by Guerlain in 2007 as part of their Aqua Allegoria range. 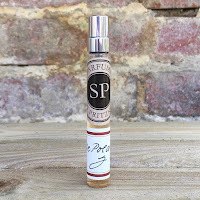 Created by Marie Salamagne, it was described as having “the spirit of mandarin orange and a note of basil”, although the fragrance really is so much more. 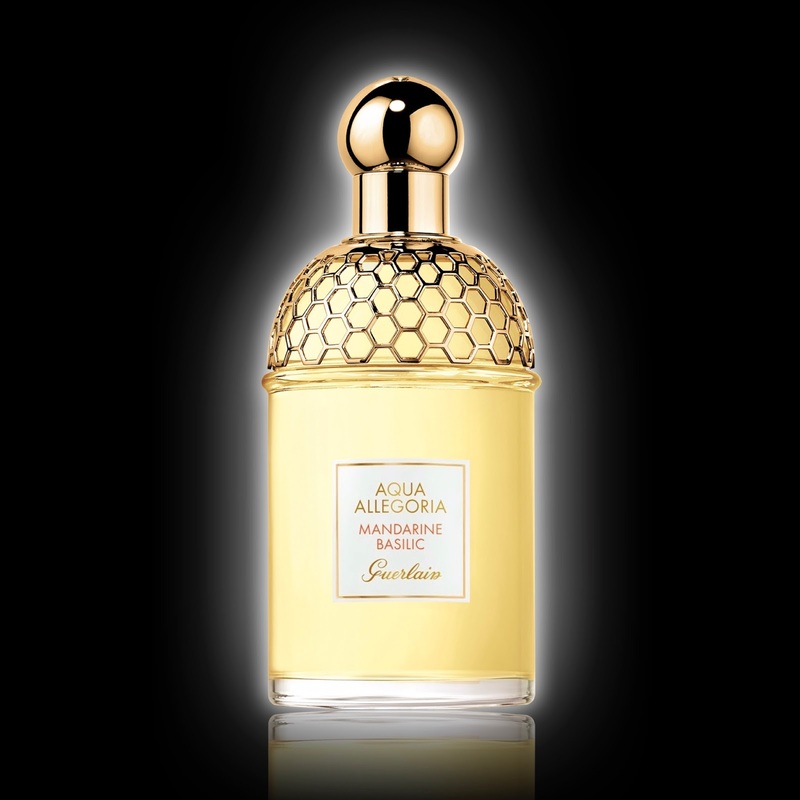 Up until this point the two stars of the Aqua Allegoria range had been Pamplelune and Herba Fresca, which were created by Mathilde Laurent and Jean-Paul Guerlain. These had been part of the original 1999 lineup of five fragrances, the others being Rosa Magnifica, Lavande Velours and Ylang & Vanille, but those two had gone on to become firm favourites. Marie once said that her main influences were taken from daily life, “any of life’s little moments can be the starting point for a new creation”, and this is clear in Mandarine Basilic. She manages to capture the essence of the fruit, just squeezed, but twists it in a direction that makes the wearer feel happy, contented, playful … even childlike. This was one of the reasons why I thought it was so appropriate for Paddington Bear. 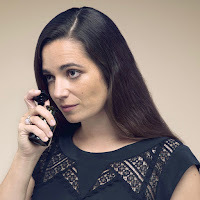 Mandarine Basilic will surely go down as one of the great Guerlain fragrances and so, if you haven’t already reached for it, let's take another look at this classic. It opens as you would expect with a burst of citrus, but it’s the combination of clementine, biter orange, mandarin and green tea that cements the breakfast vibe for me. A beautiful orange blossom accentuates the citrus before the notes of basil and ivy reveal themselves. They stop it becoming just another citrus fragrance and also help to transition smoothly into a base of sandalwood and amber. The floral notes in this fragrance are kept firmly in the background, which means that the citrus is given the starring role. Mandarine Basilic is available from all stores priced at £48.50 for 75ml and Paddington 2 is now showing in cinemas across the country.